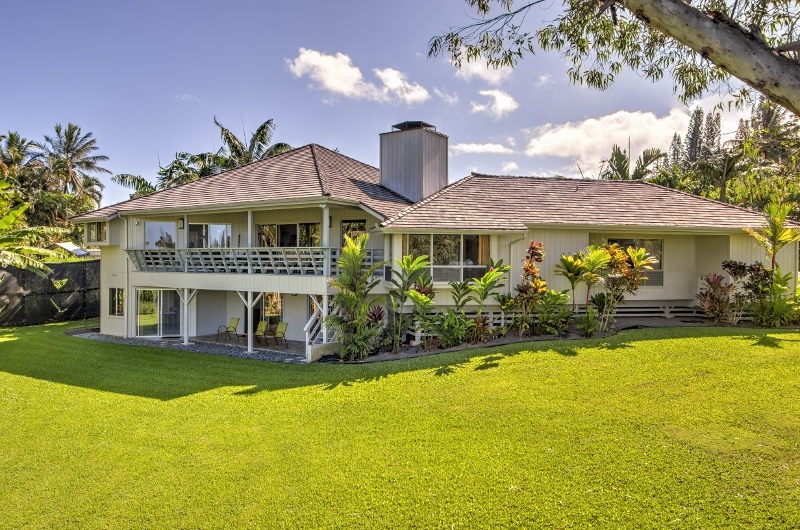 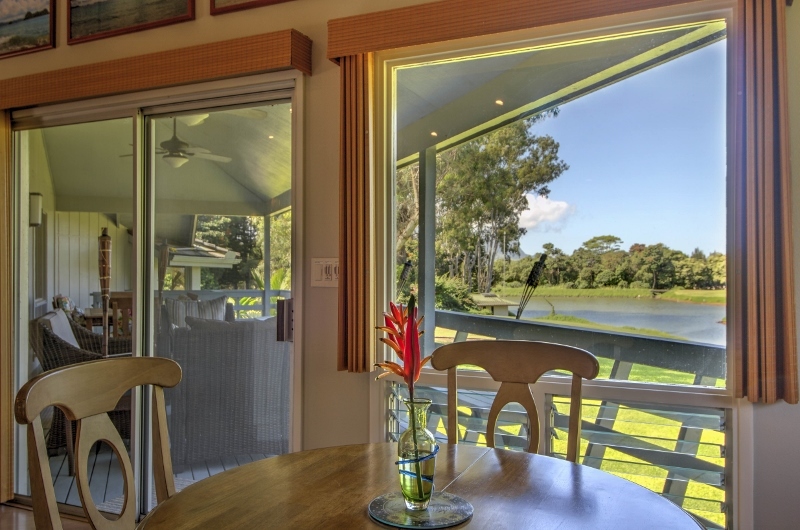 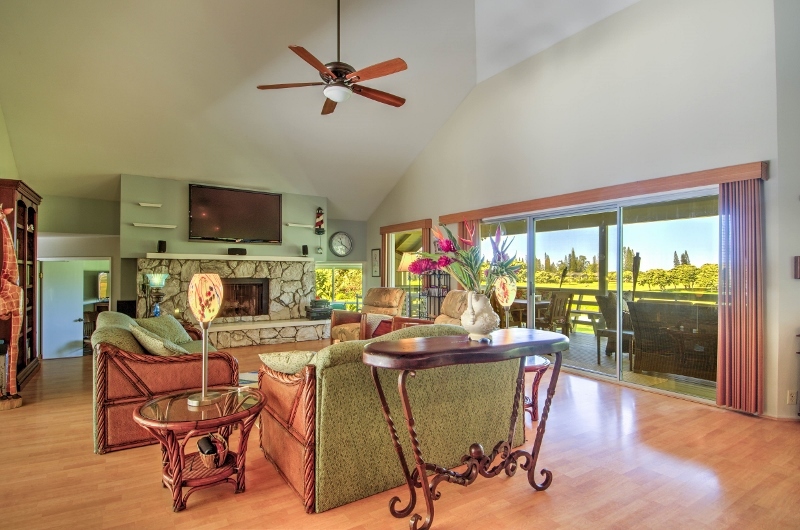 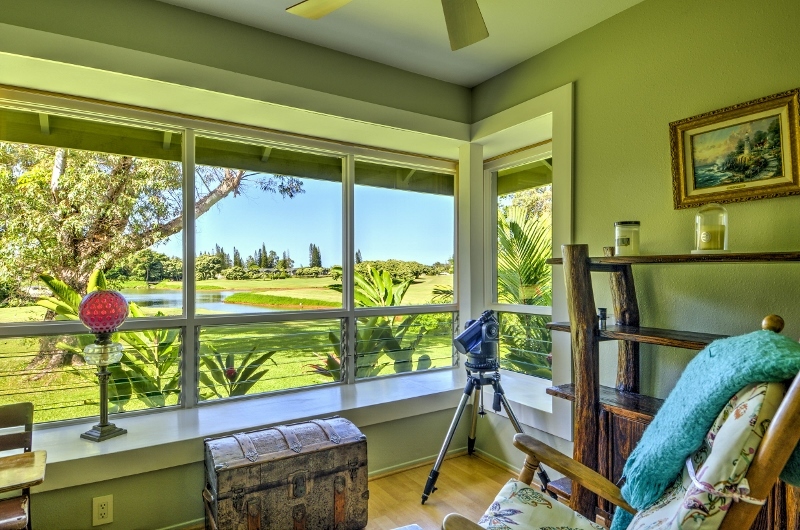 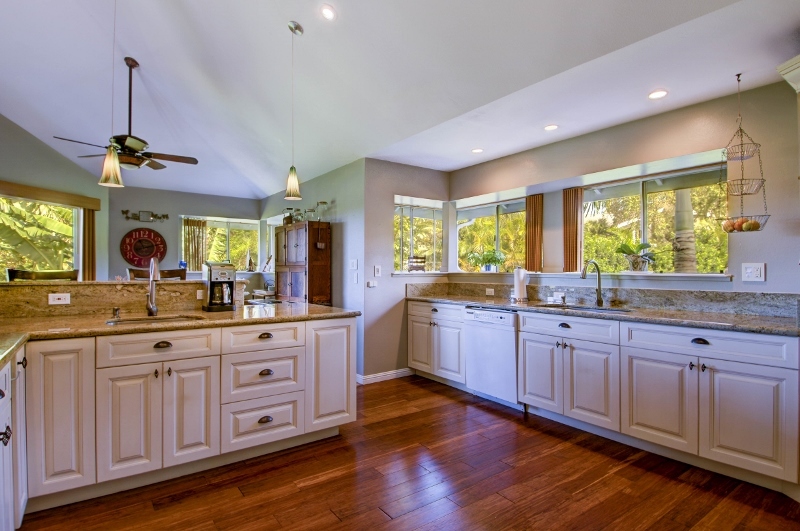 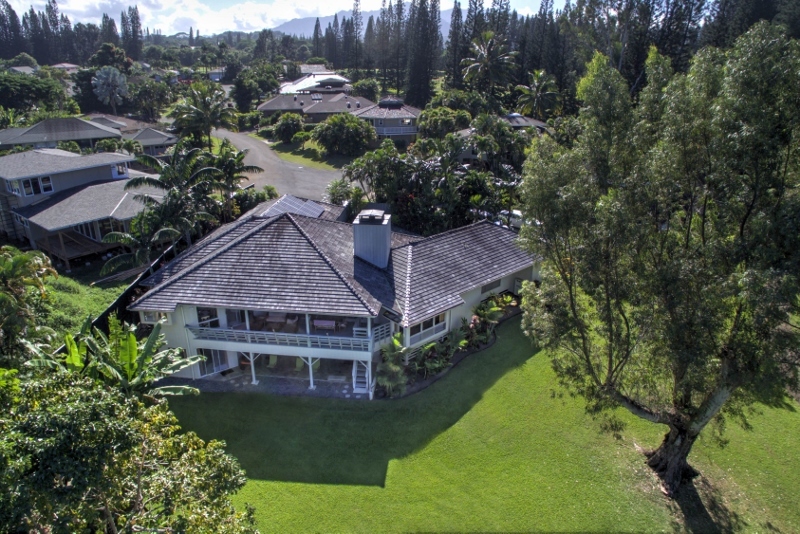 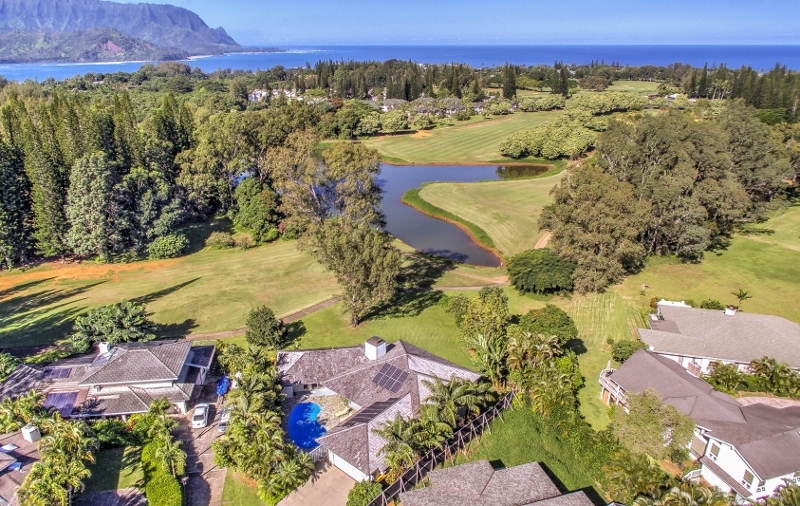 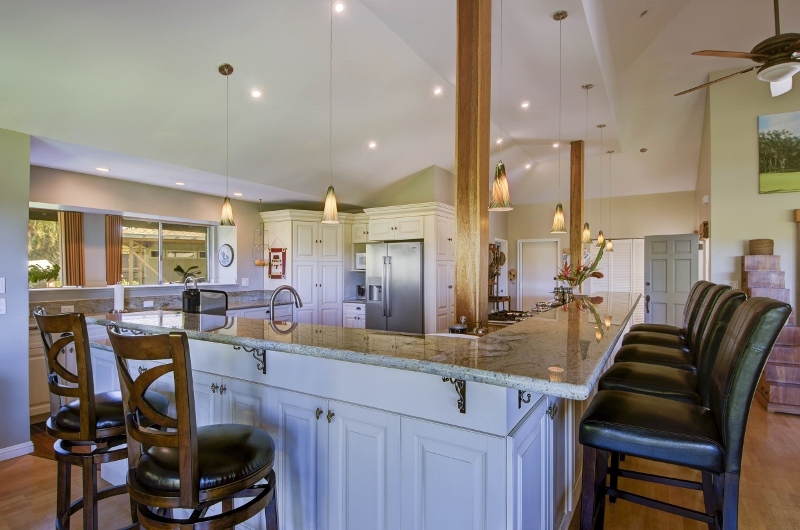 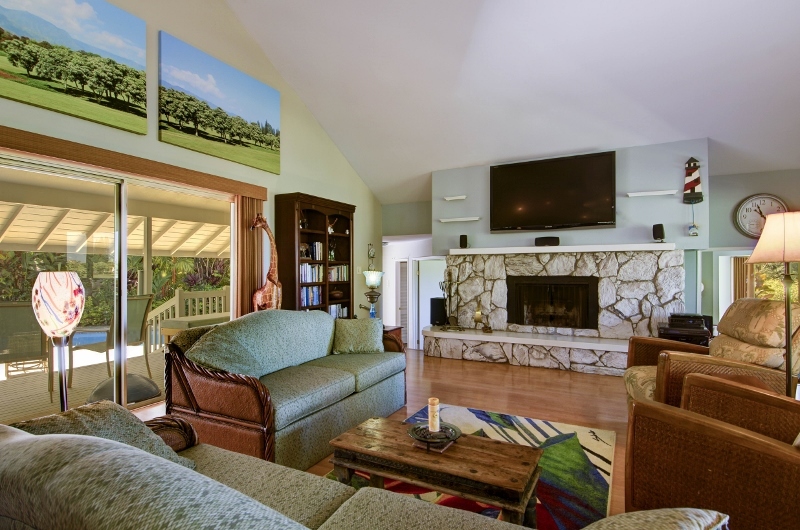 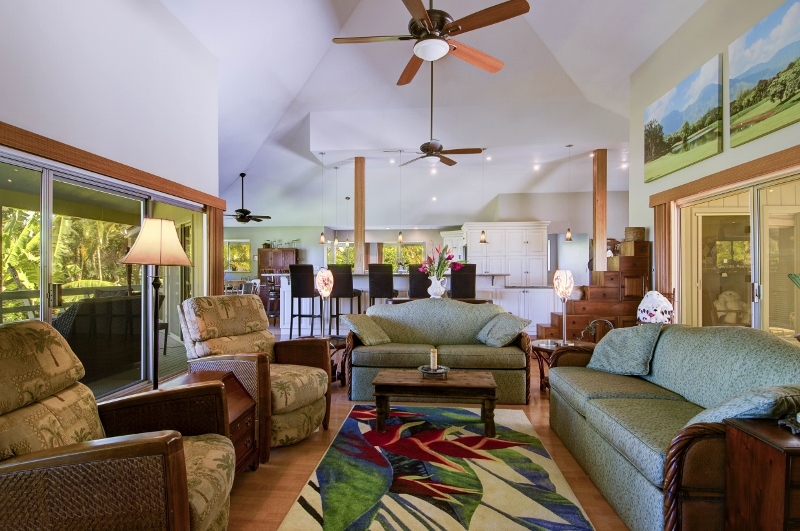 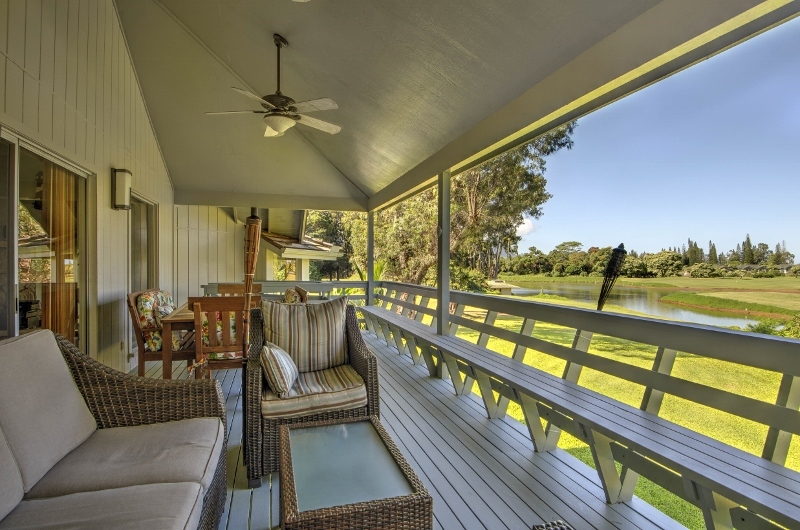 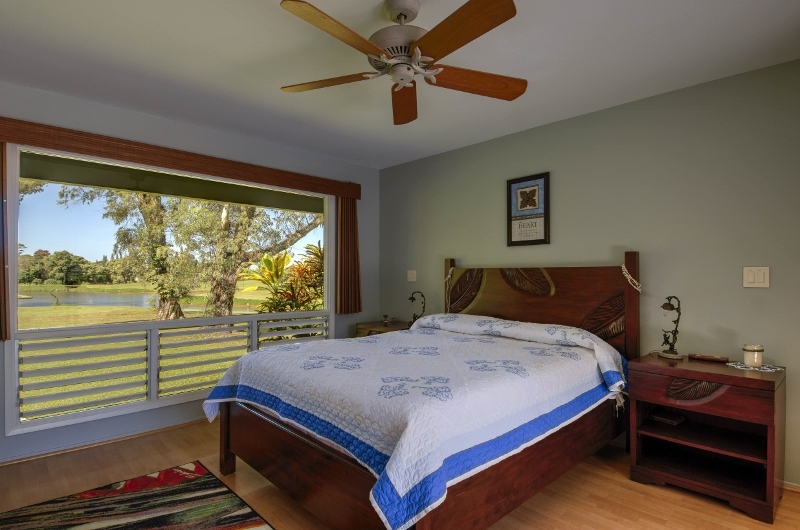 Princeville Golf Villa – Luxury Vacation Homes, Inc.
Boasting a panoramic Makai golf course and lake view, this private and luxurious 6 bedroom home in the heart of Princeville provides the perfect setting for your Kauai experience. 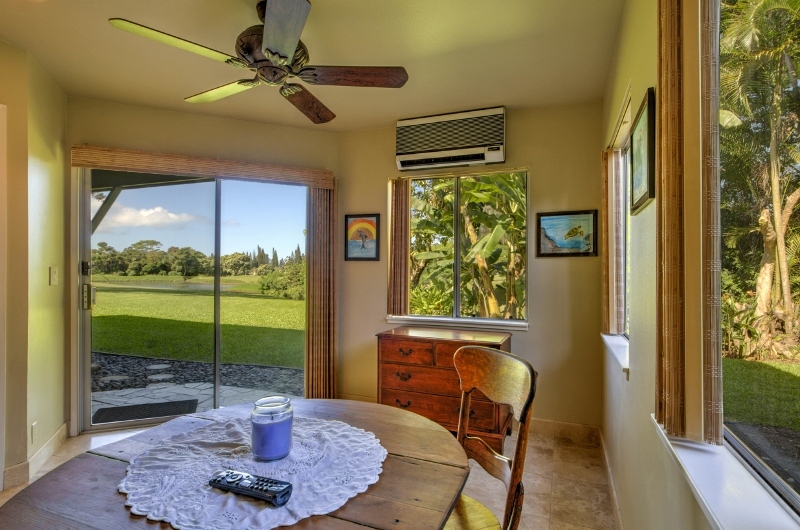 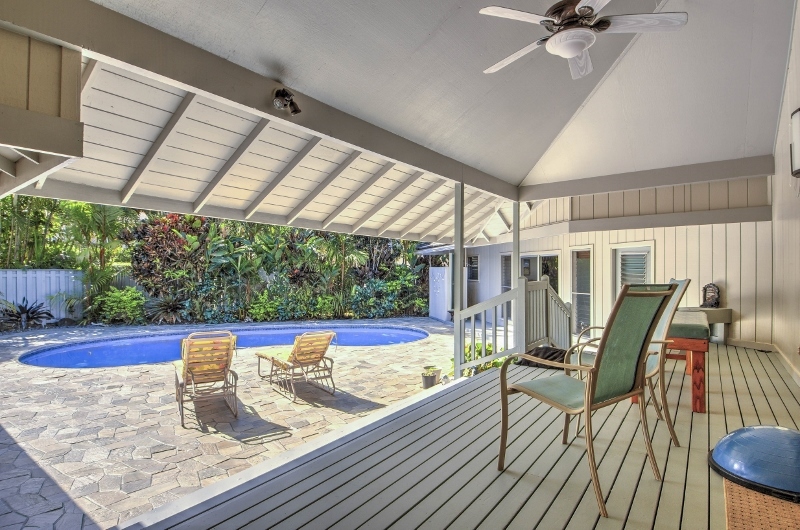 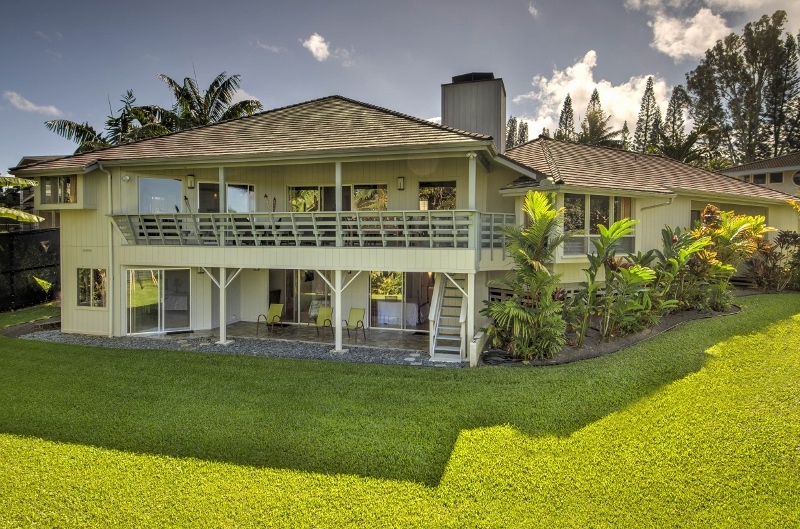 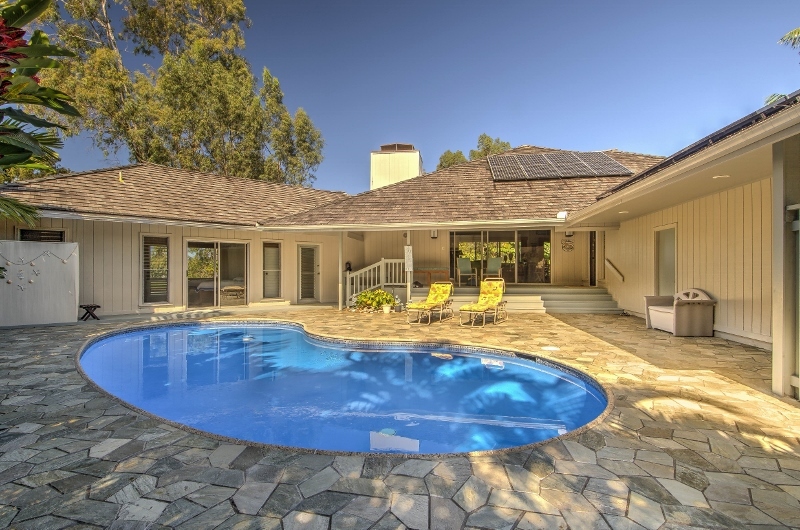 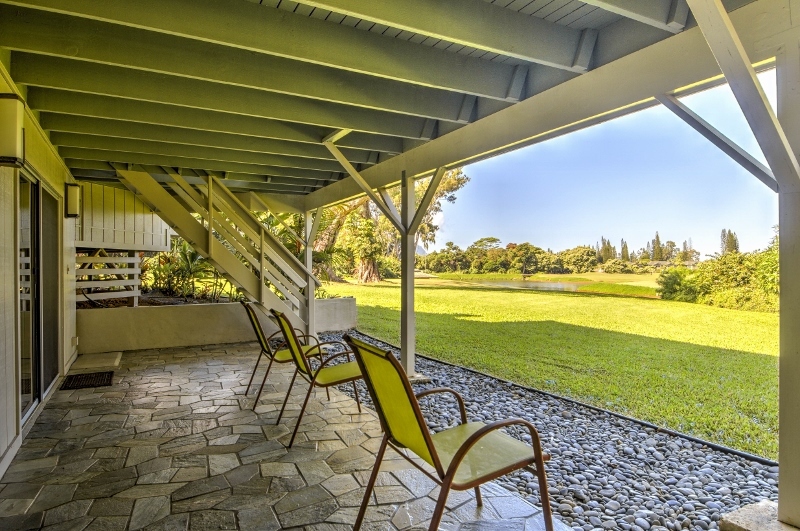 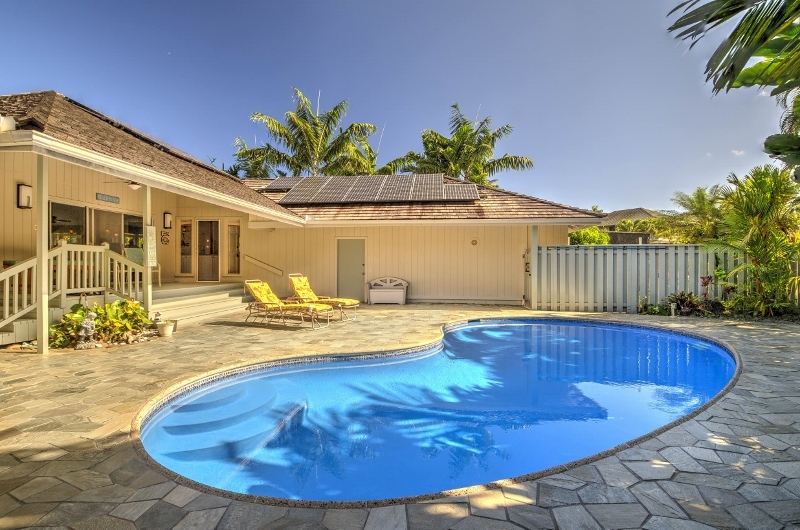 The Princeville Golf Villa features a private pool, outdoor shower, ample indoor and outdoor space, two expansive lanais with outdoor dining, a vast modern kitchen, and is well-suited for families with children. 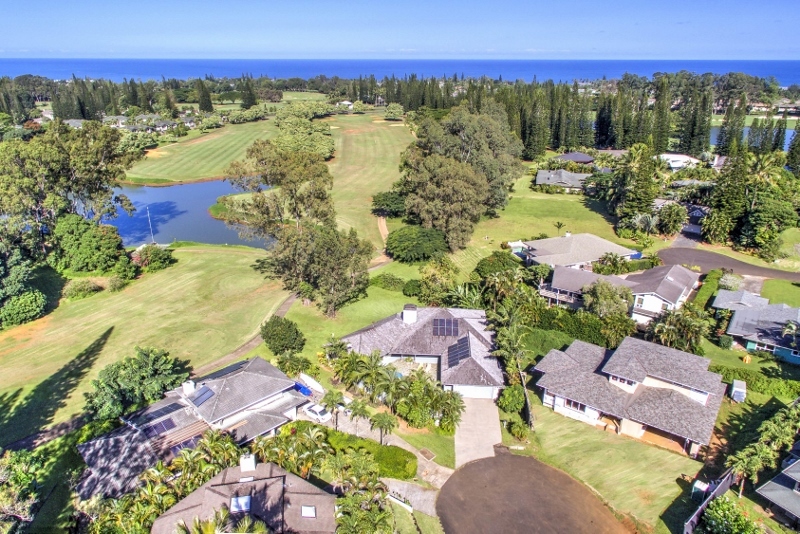 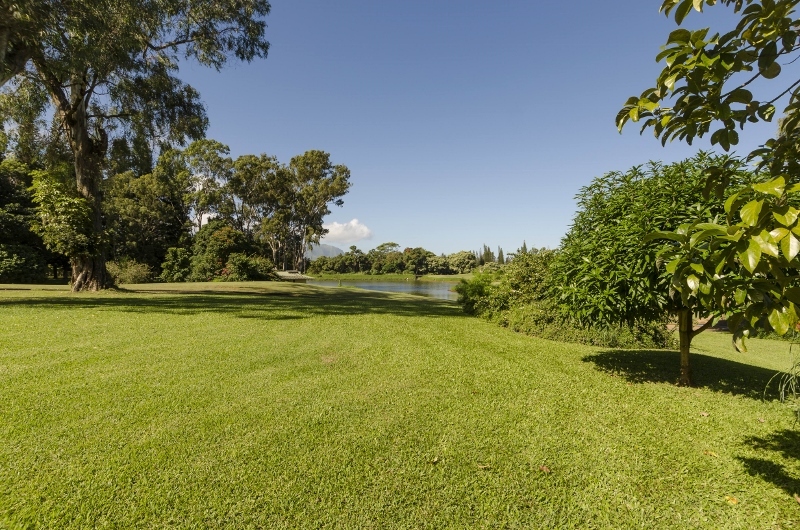 Located on the Makai golf course, Princeville Golf Villa is just minutes from shops, restaurants, 3 walking trails to the ocean, and some of the north shore’s most beautiful beaches.